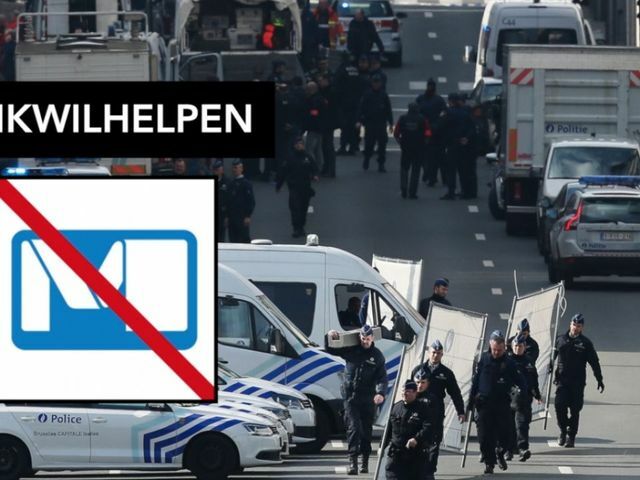 BRUSSELS (AP) — Bombs exploded Tuesday at the Brussels airport and in the city's subway, killing at least 34 people and wounding dozens, as a European capital was again locked down amid heightened security threats. The Islamic State group claimed responsibility for the attacks. Western Europe has lived for decades under the threat of violence from homegrown nationalist and revolutionary movements. Extremists from North Africa and the Middle East have attacked civilian targets without warning, ranging from France's 1960s war in Algeria through Libya's 1988 downing of an airline over Scotland to the 2004-05 attacks on the public transportation systems of London and Madrid. 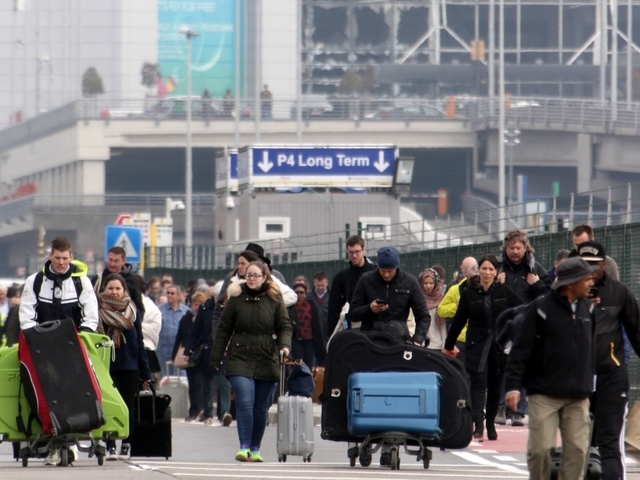 Tuesday's explosions at the airport in the Brussels suburb of Zaventem came shortly after 8 a.m., one of its busiest periods when thousands of people were inside. Belgian Health Minister Maggie de Block said 11 people were killed and 81 wounded. Eleven people had serious injuries, Marc Decramer of the Gasthuisberg hospital in Leuven told broadcaster VTM. The nails apparently came from one of the bombs. The airport was ordered closed for the rest of the day and CEO Arnaud Feist said the facility would be closed at least through Wednesday. About 600 flights in or out of Brussels were diverted or canceled, Muls said.